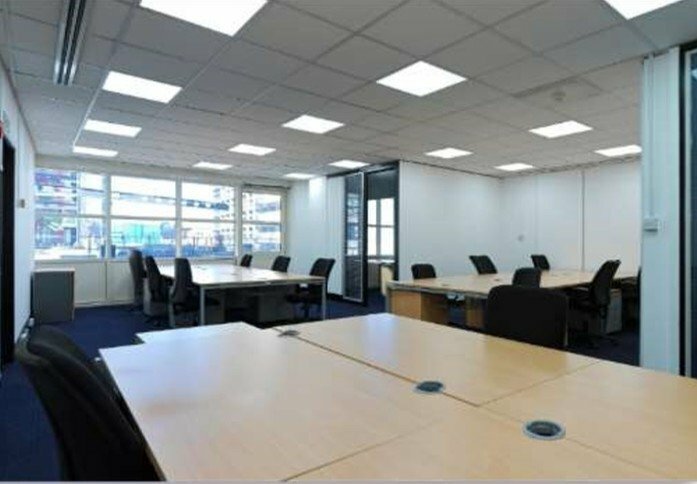 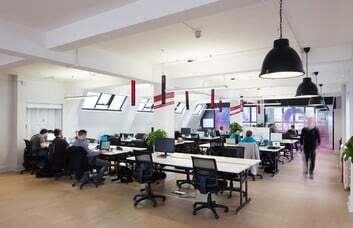 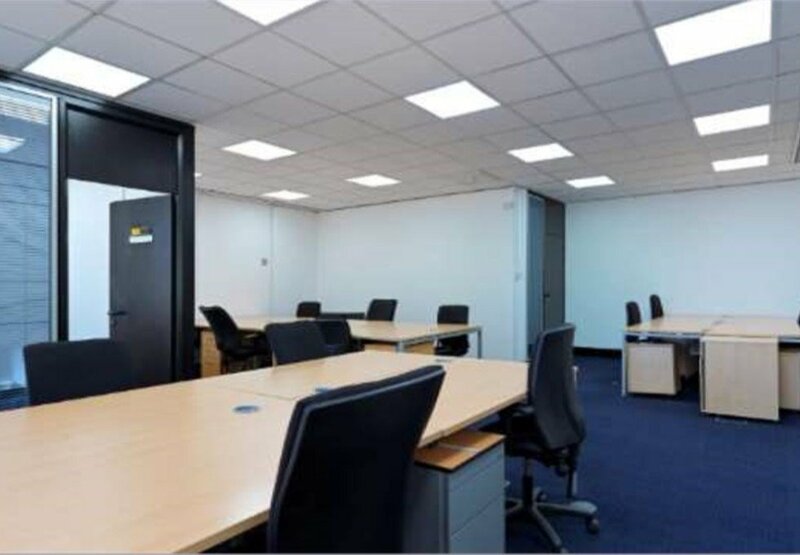 Businesses of all sizes can be easily accommodated by this Serviced or Managed Office Space in E1. 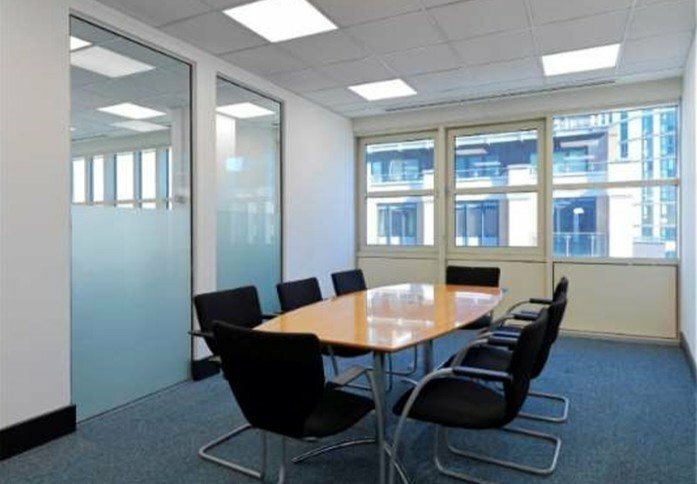 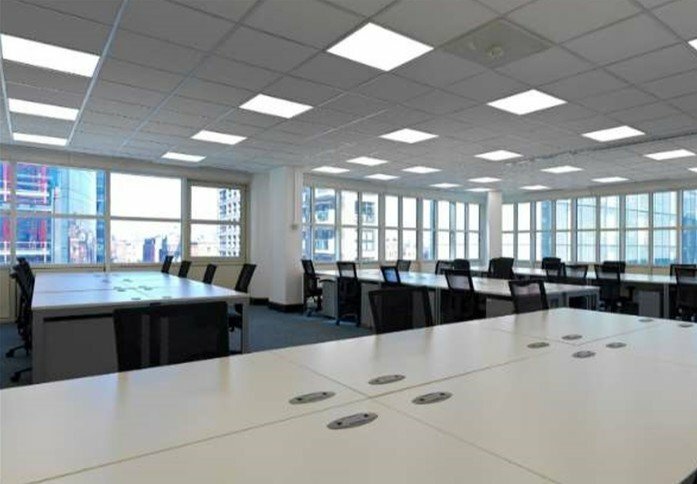 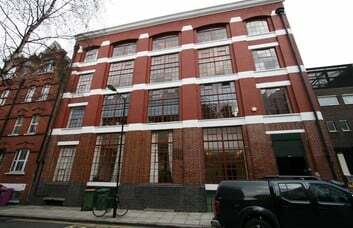 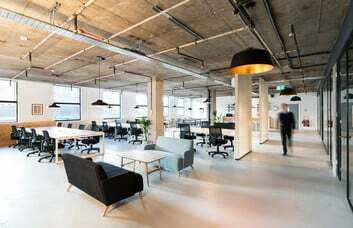 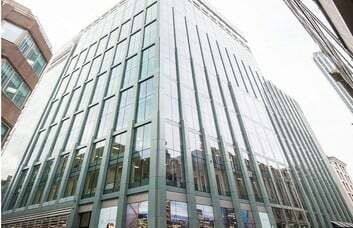 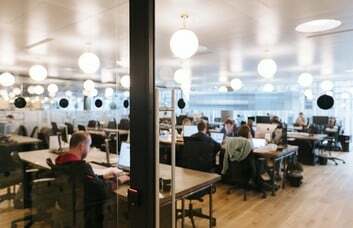 Units for hire are situated within a tall, purpose-built glass and steel office property on Leman Street. Affordable Tower Hamlets space can be taken in a variety of formats and with or without furnishing. 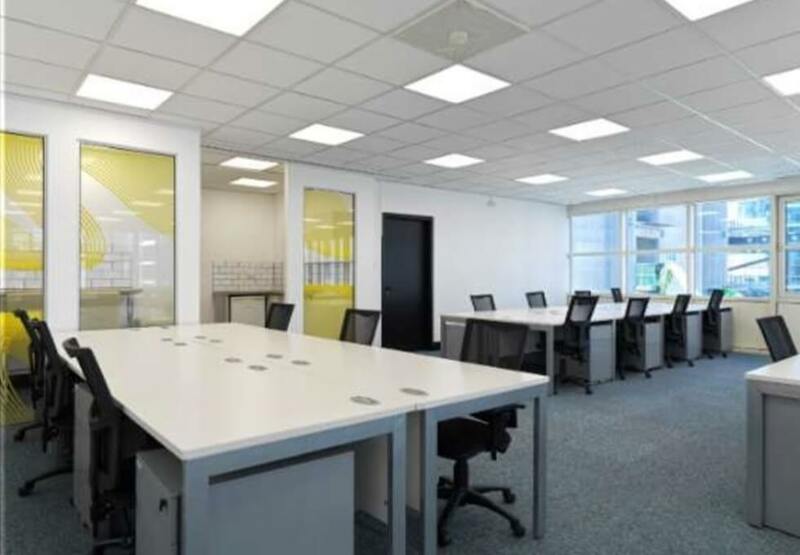 The open desk plan can be partitioned throughout the rental according your changing business needs. The property benefits from a staffed lobby area, 24 hour access, a security entrance system and an on-site cafe. 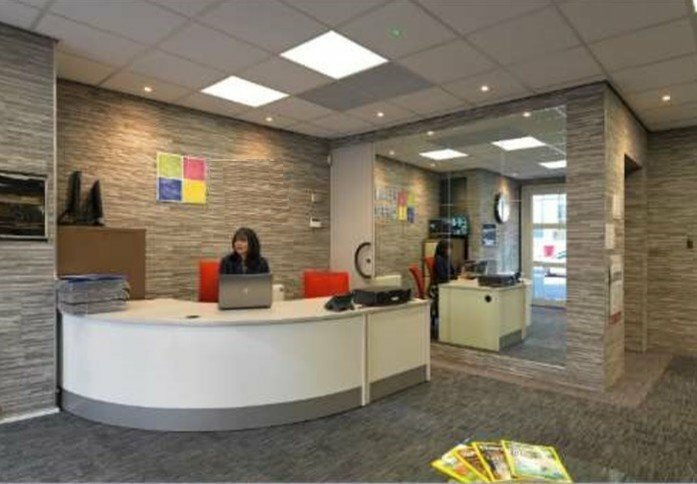 Reception staff can assist by fielding calls, taking messages and performing other secretarial tasks. 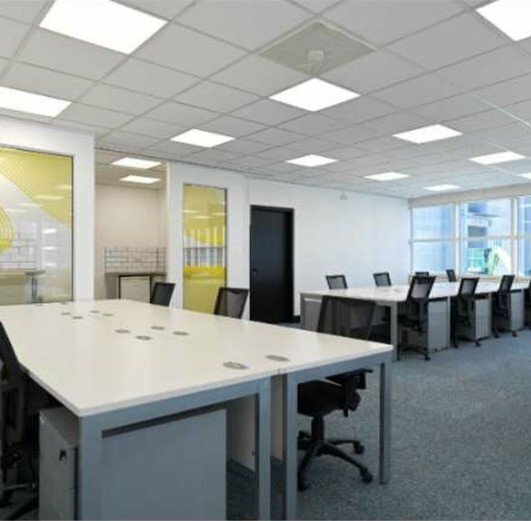 The desk plan is adjoined by informal break-out spaces and executive meeting rooms. 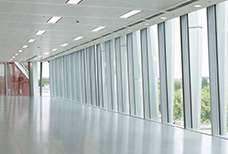 Optional provisions are on offer for data cabling, air conditioning and voicemail resource needs. 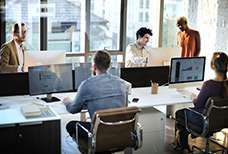 Dedicated telephone and data support can be supplied while video-conferencing capabilities are also available. 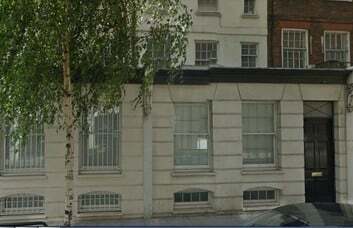 The Aldgate business accommodation can be found close to Aldgate East tube station. 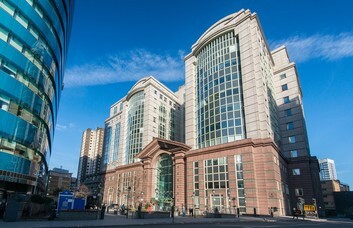 Travel on the Hammersmith & City, District and Circle lines is provided here. This busy corporate office district is surrounded by the areas of The Minories, Tower Hill and Bishopsgate. 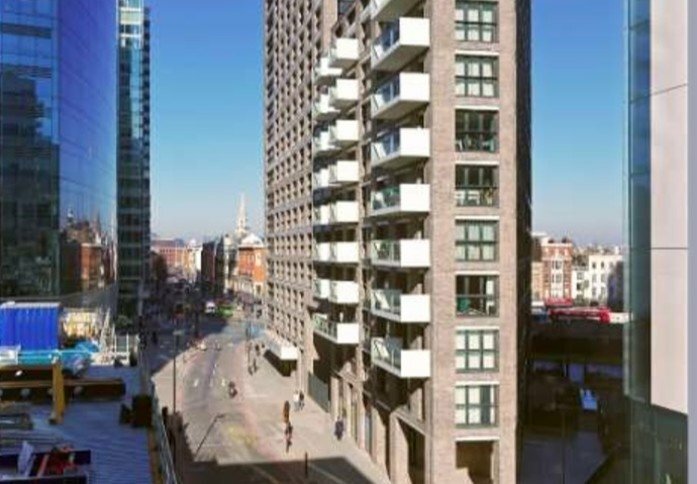 A vibrant mix of amenities can be found nearby in Shoreditch and Brick Lane.